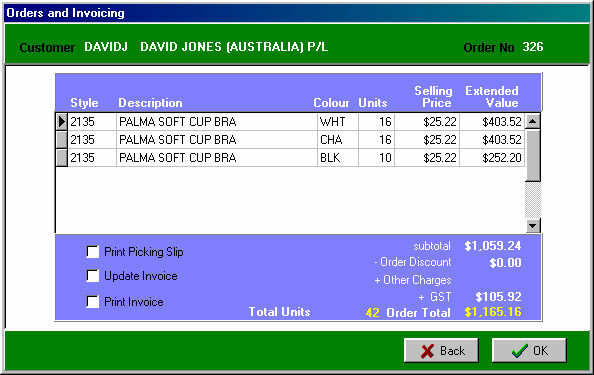 Solemate Wholesale provides stock control by style, colour and size or by pack. 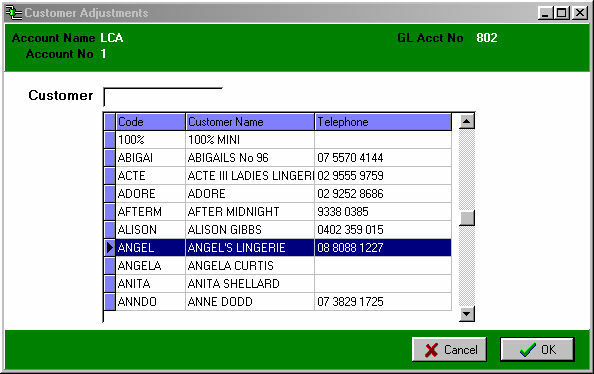 It can generate a range of reports from best buyer reports, best selling styles to agent commission statements. 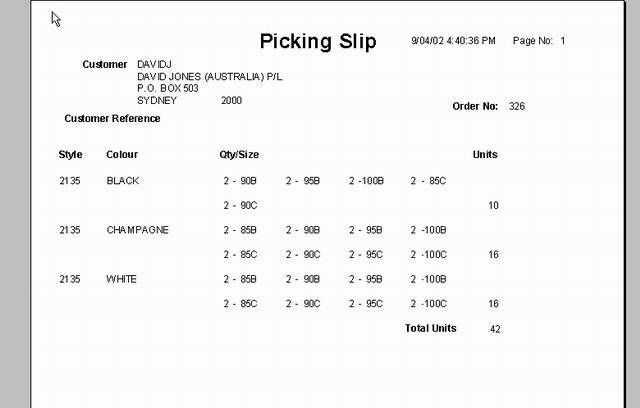 Full customer history, the ability to generate purchase orders from customer orders and full discounting per order or per line is also available. The Wholesale program's strength is in its financials, full GST reporting for exempt and export sales and the ability to export all data to Xero, MYOB and QuickBooks. Solemate Wholesale is a fully integrated package for the apparel and footwear industries that can be tailored to suit your company's needs. 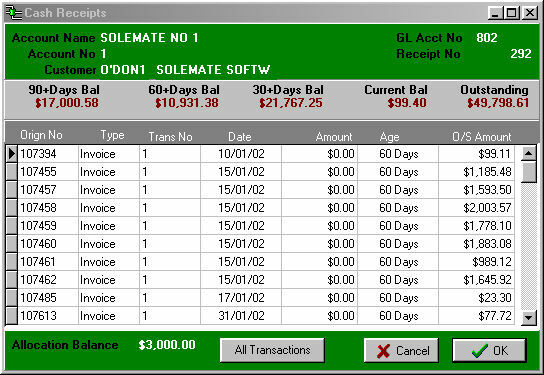 Keep detailed unlimited notes per debtor. Ability to have a different agent for each delivery address.